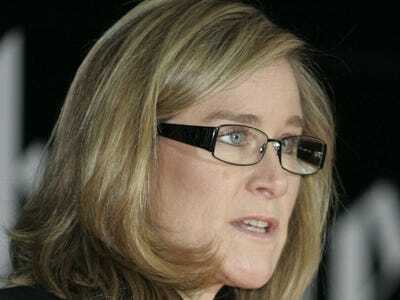 Angela Ahrendts, Apple’s newly hired retail head, has announced in an internal video message that the Apple Watch will be launched in Spring next year, later than previously thought. We are sprinting a marathon right now, and it’s not going to stop. Right? We’re going into the holidays, we’ll go into Chinese New Year, and then we’ve got a new watch launch coming in the spring. It seems that there have been delays for the launch of the Apple Watch since its announcement in September. The initial launch date has only ever been announced as “early 2015,” but an internal source claimed recently that the company was having trouble working towards a Valentine’s Day release. Ahrendts’ comments mean that the Apple Watch is now planned to launch in any time from late March through to June 2015.